Every Fortune 500 company has one, or has ready access to similar facilities—R&D labs where new product development gestates the next new big things for companies to commercialize. How much R&D is done is a good indicator of the vibrancy of our economy, and a company’s outlook for the future. 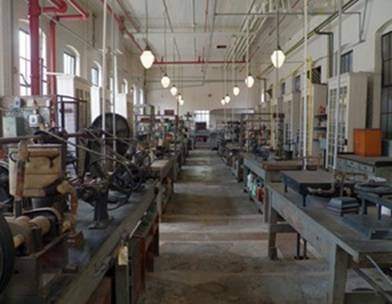 Such labs are the direct descendents of the “invention factory” that Thomas Edison honed to a fine art at his legendary West Orange Labs. At West Orange, Edison accrued the majority of his patents; carefully documenting and protecting his intellectual property. His notebooks are chock-full of tests, ideas, schematics, and experimental results used to support his many patent filings, and to serve in defense against those who tried illegally to move in on his accomplishments. We know now how important intellectual property [IP] is for our nation. In a 2012 U.S. Dept. of Commerce Study that examined 75 IP-intensive industries that together directly and indirectly employed 40 million workers, their findings showed IP-intensive industries accounted for $5.0 trillion in value added, representing 35.5% of U.S. gross domestic product in 2009. Fully 1/3 of our national economy is driven by intellectual property. Additionally, in 2010, merchandise exports of IP-intensive industries totaled $775 billion, equating to 60.7% of total U.S. merchandise exports. The creativity of our nation has great economic value both here and abroad-something Thomas Edison viscerally understood. These numbers exceed the annual revenue of our biggest national corporations. All this R&D-fueled creativity manifests itself in our patent system. Look at the table below chronicling the number of patents [one powerful form of IP] awarded to U. S. inventors since the creation of the U.S. Patent Office in 1792 [the U.S. Constitution empowered Congress to establish such an office]. Notice how the doubling time for U.S. patents issued is decreasing. This is exponential growth showing no sign of abating; which is exactly what you would expect as more countries vigorously engage in globally competitive business activities. 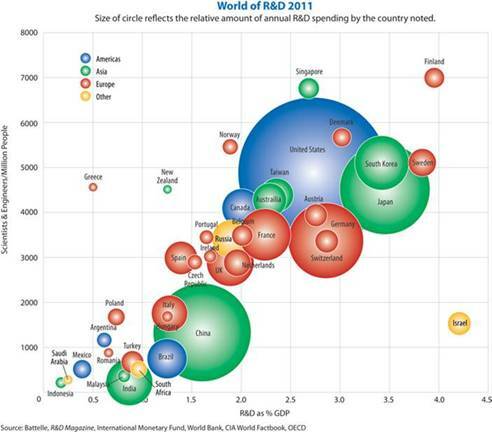 Another way to interpret the table above is….over 70% of the U.S. patents ever issued, did so since 1935. 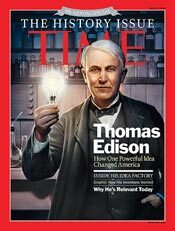 Edison had 1093 domestic patents; and his powerful charisma inspires yet today many other inventors young and old. 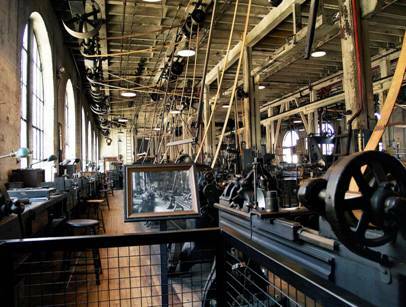 This entry was posted in All About Tom and tagged economic impact, legacy, R&D on March 19, 2013 by Edison Innovation Foundation.